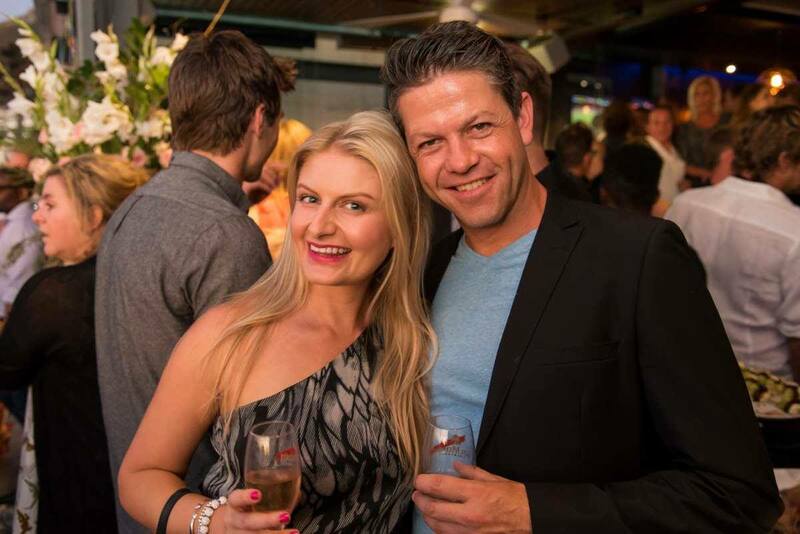 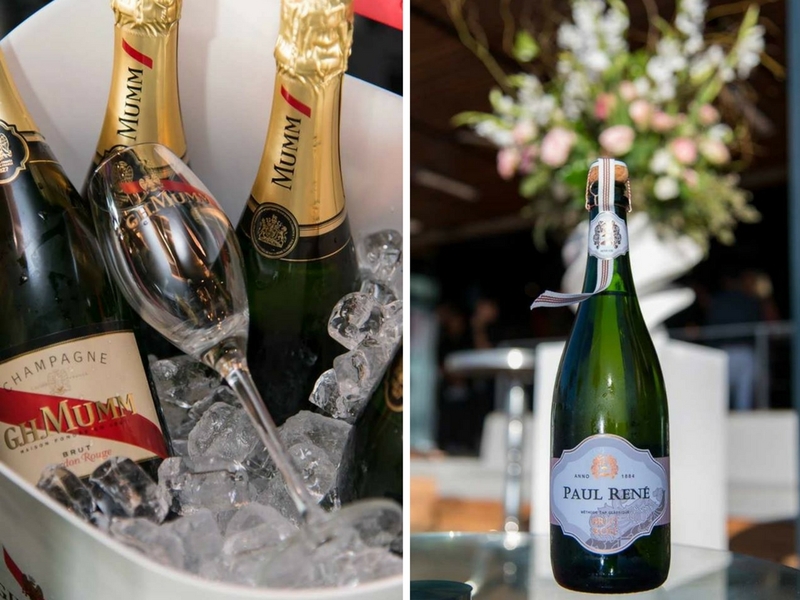 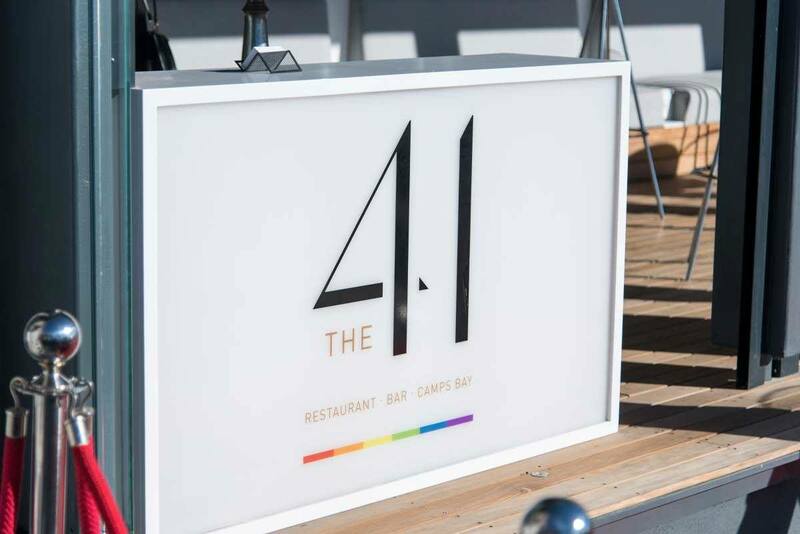 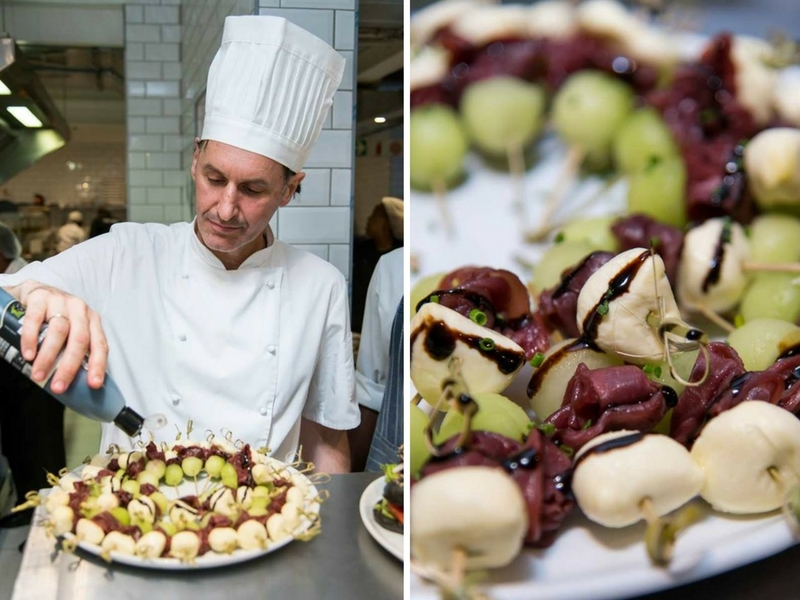 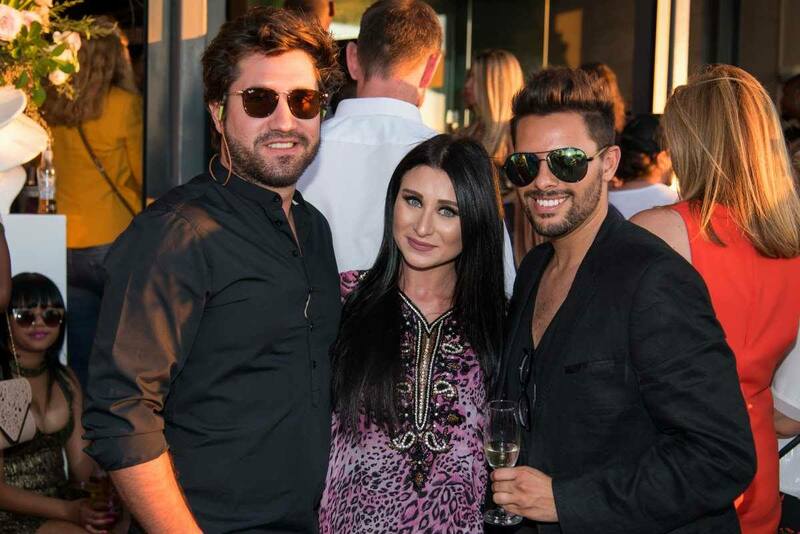 The 41 restaurant, bar & social hub in Campsbay had their official opening this past Saturday and Cape Town socialites all flocked to the scene to see this new summer hotspot. 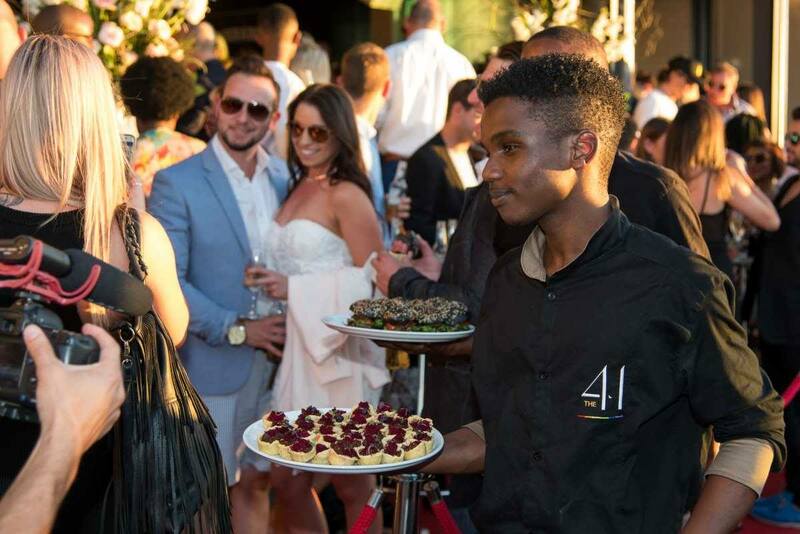 With the ideal location and trendy decor, 41 is the perfect place for sundowners and snacks on a beautiful sunny day. 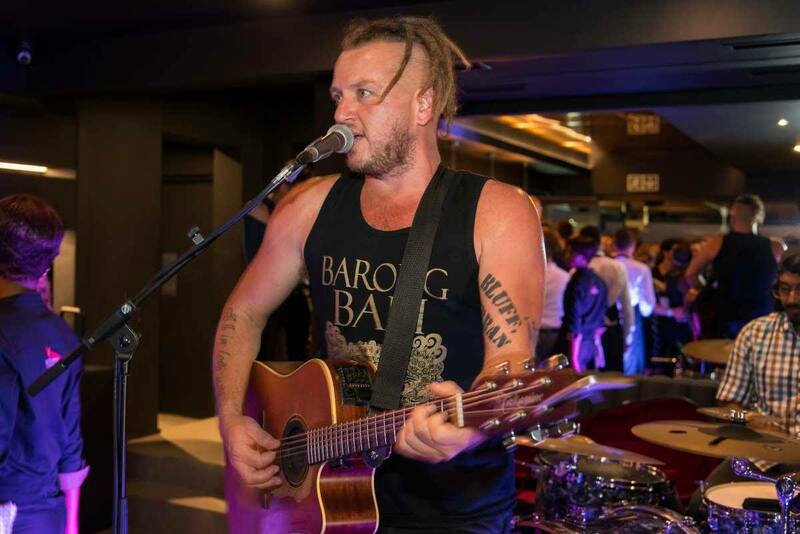 Ard Matthews kept the crowd entertained and made sure this was a party to remember. 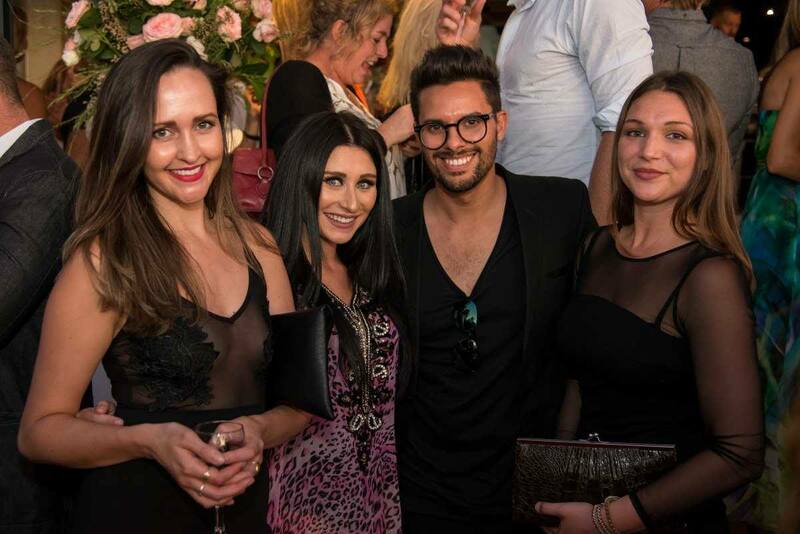 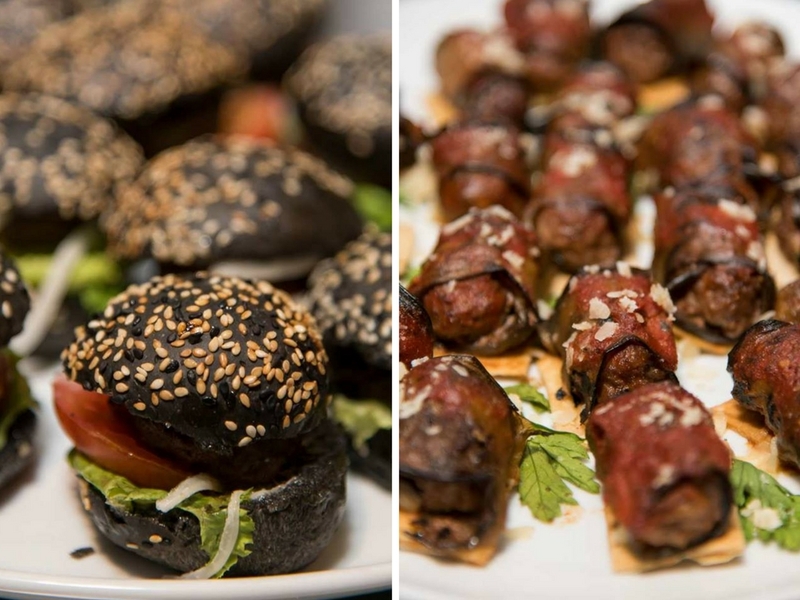 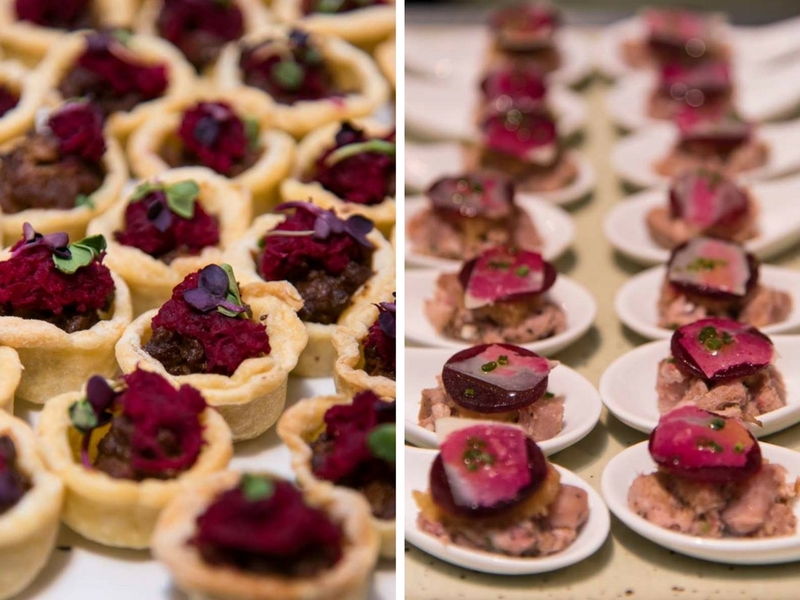 Thank you to The Little Black Book PR and Events for hosting us and we look forward to the summer at The 41! 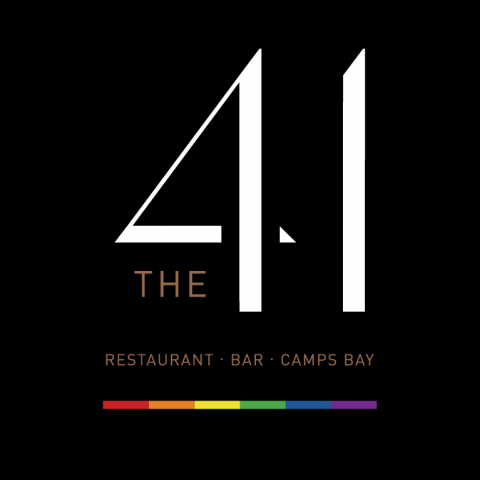 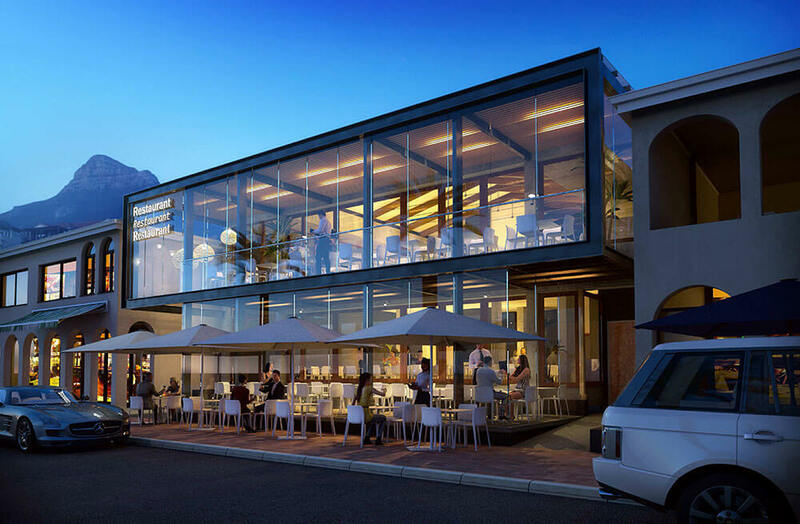 No comments yet on The 41 Restaurant Launch, Campsbay .